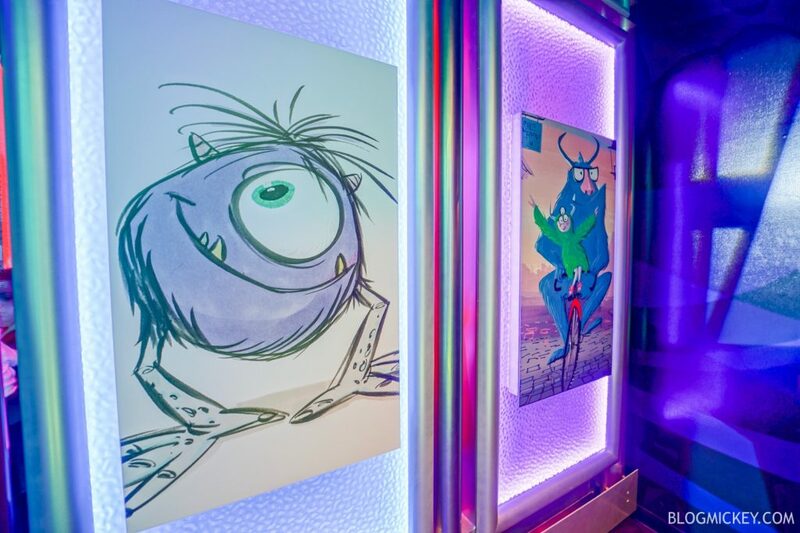 A brand new Monsters Inc meet and greet is now open at Disney’s Hollywood Studios. 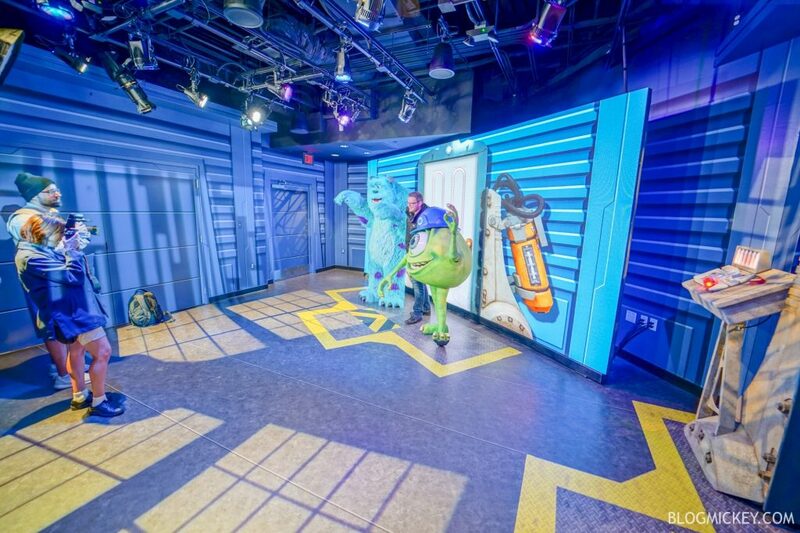 After missing the announced January 18th opening date, the Mike and Sully Monsters Inc meet and greet opened recently at Walt Disney Presents. 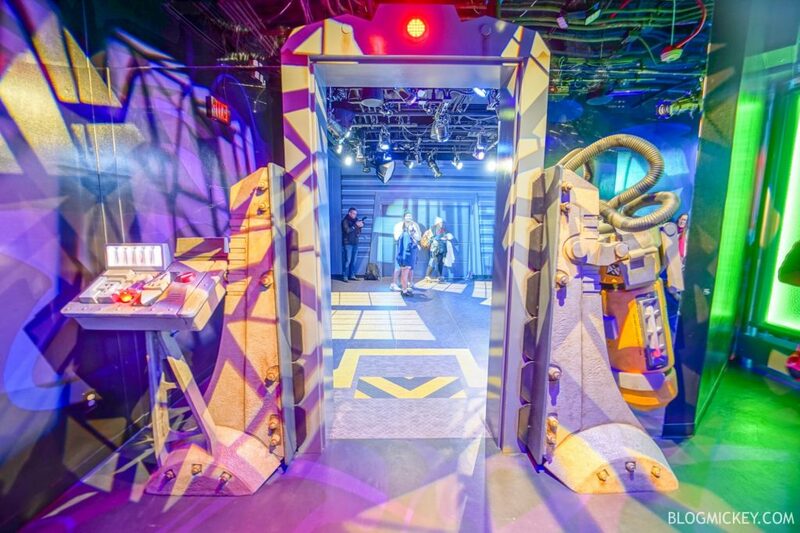 It takes over the former Star Lord and Baby Groot meet and greet area. 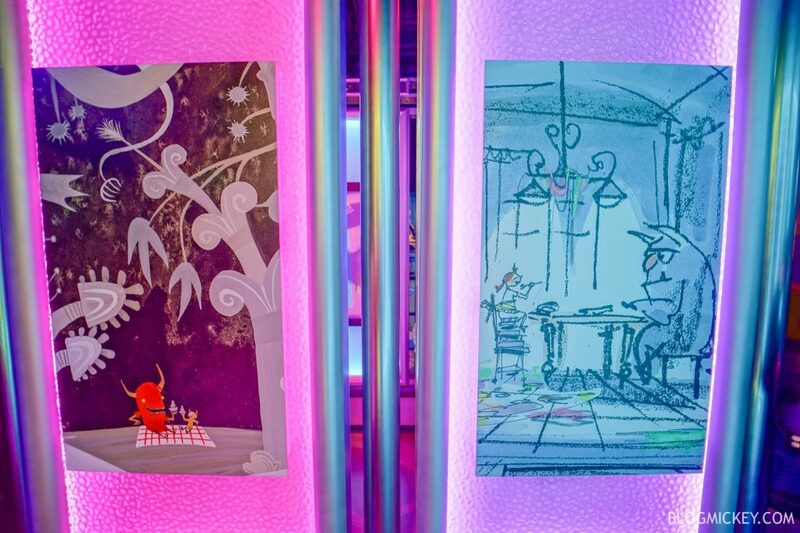 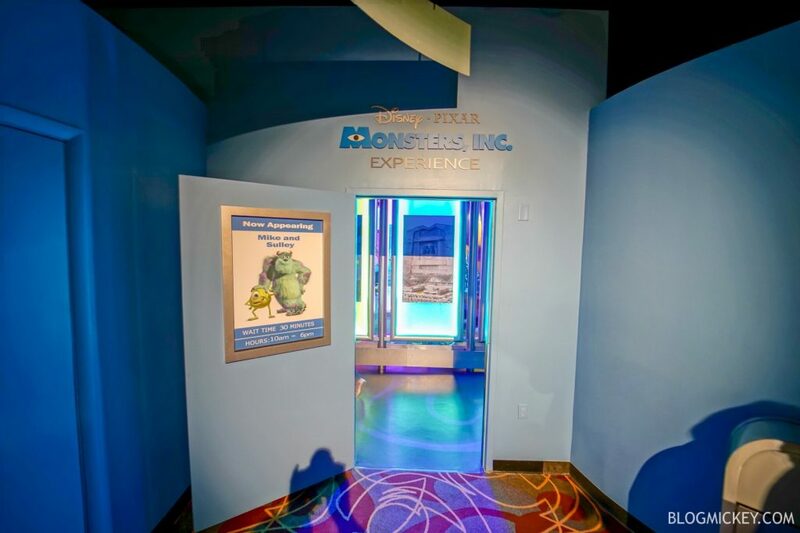 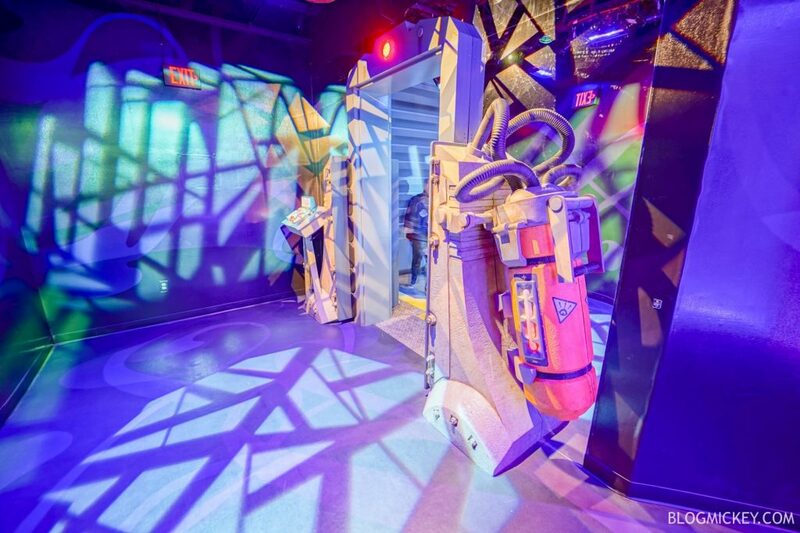 The Monsters Inc meet and greet is open from 10am to 6pm, daily. 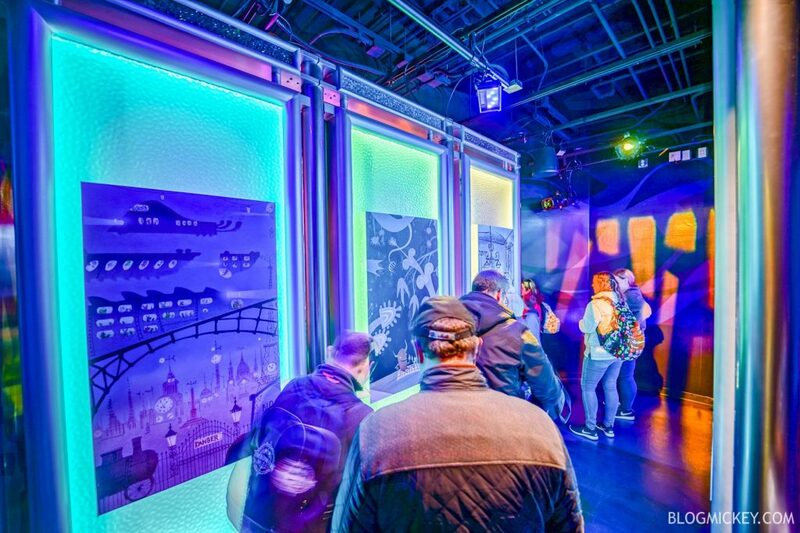 Let’s take a look around the space! 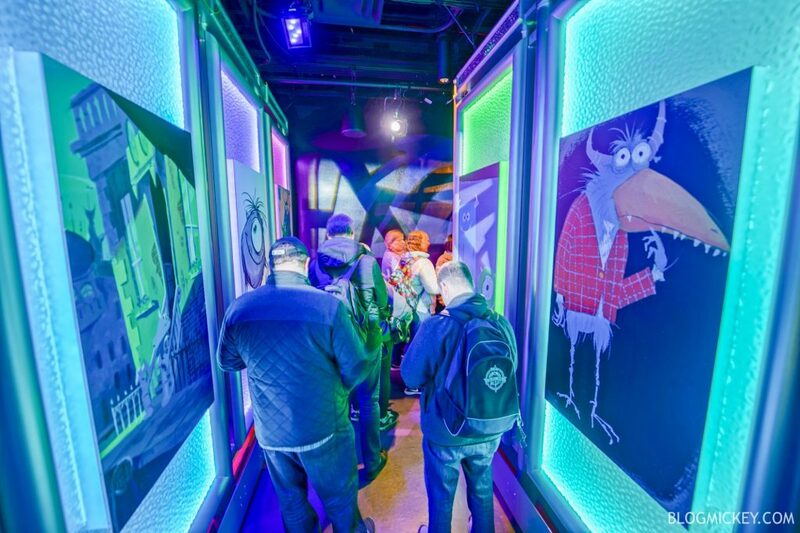 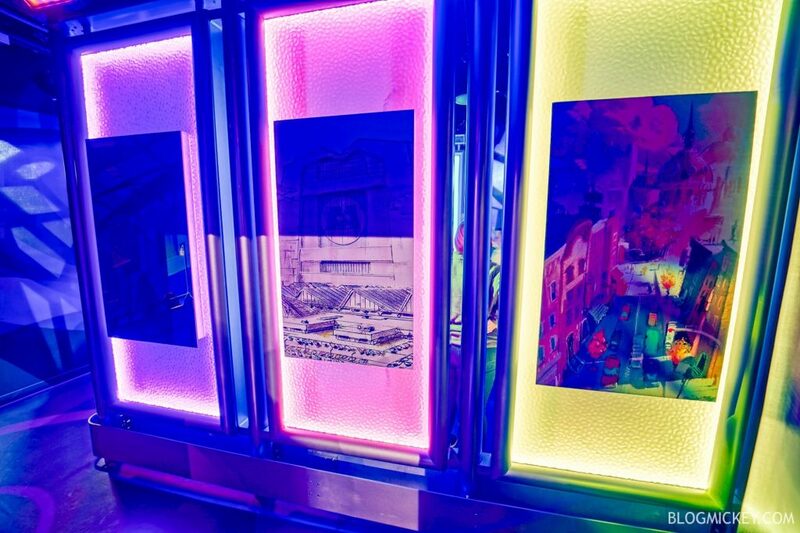 The queue itself is very colorful and contains some artwork from the Monster World. 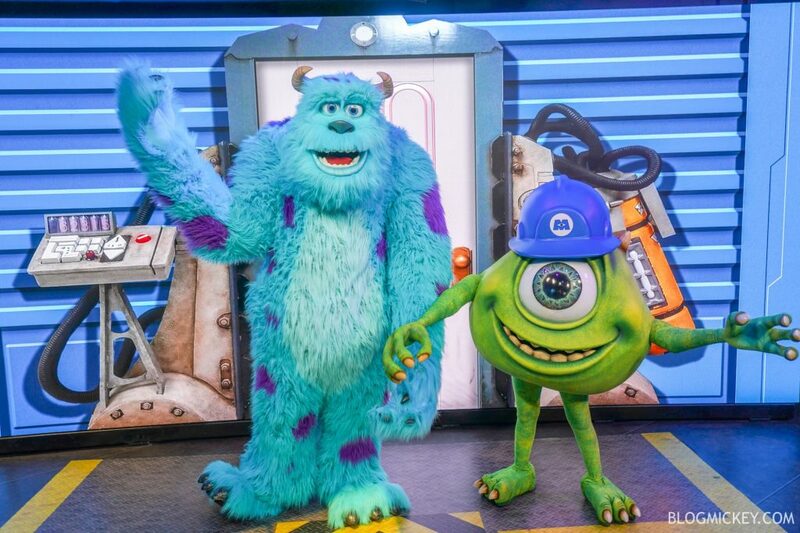 After winding through the queue, guests step through the doorway into the Monster World to find Mike and Sully!